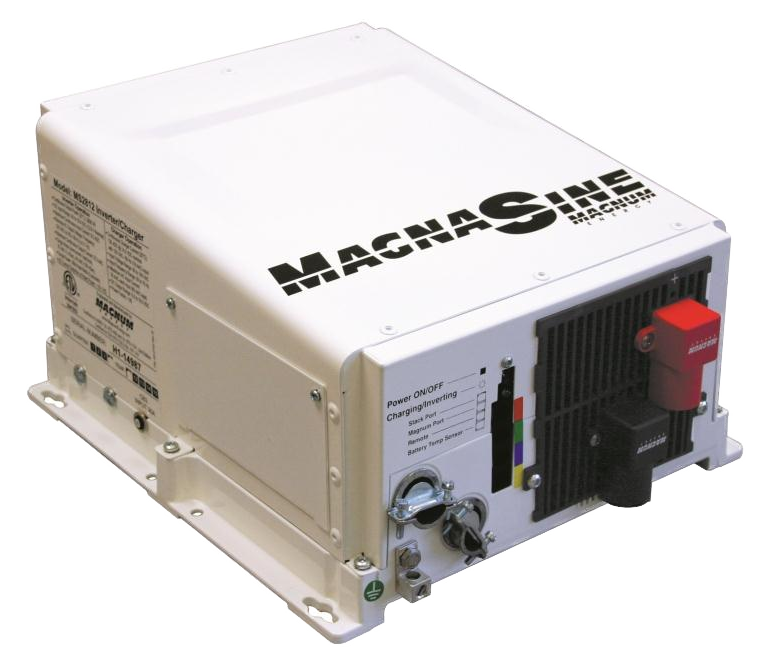 MS Series - MS2812 | Magnum | Inverter Off-Grid | DNM Solar Solutions Inc. The MS Series Inverter/Charger is a pure sinewave inverter designed specifically for the most demanding mobile and off grid applications. Their output can be wired directly to the electrical panel, and generator input passes through an automatic transfer relay. The MS Series is powerful, easy-to-use, and the optional user friendly RC-50 remote allows full programming and monitoring.